It is quite important to save some bucks on groceries. The ever rising cost of foods is causing some consumers to make sacrifices each week when they go grocery shopping. With the help of grocery coupons, you won’t have to sacrifice any of your needed items. 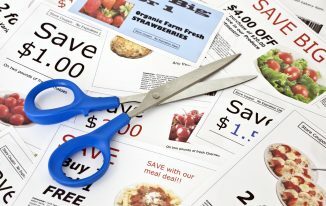 Coupons have been in existence for decades and the majority of us have relevant memories of our mothers’ sitting at the table every morning clipping, sorting, and storing coupons in order to save some cash on those items we love most. However, this process is still being popularly and widely used in many homes today. Additionally, there are many other sorts of grocery coupons that are now available. If you are looking for coupons to clip, the Sunday metro newspaper in your area is the best document to thoroughly check to see the coupons that are offered by most brands and producers weekly. This is obviously a great place to get the discount you require for that week while still holding coupons of the goods you do not need immediately. Most of the coupons are valid for a period of 2 months. 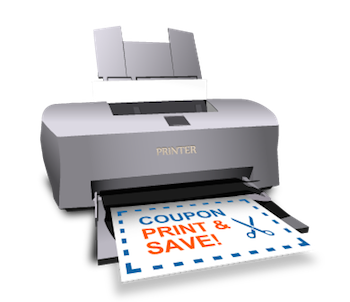 Aside from clipping coupons, you can look for printable coupons online. This gives you the opportunity to choose the coupons you need at that moment and print them. 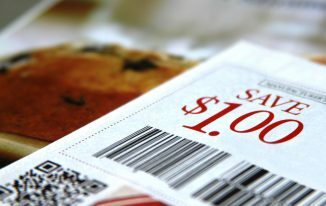 With printable coupons, there is less need for clipping, sorting, or storing. Another way to get coupons is by checking the store itself for in-store coupons which can be used to save even more on weekly sales. If you are patient enough to go through your store’s website, you also will be able to find extra savings and printable coupons. 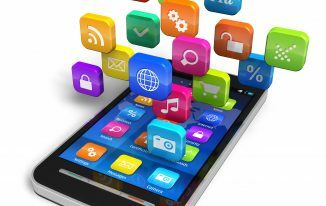 Coupons usage is a great way to save and when looking for a way to reduce cost, you need to need to find a better alternative rather than cutting the quality or quantity of your needs. Find coupons that you need and save lots of bucks! Printable grocery coupons are very easy to use. They are found generally on printable grocery coupons website via the internet. Each website has its own uniqueness; therefore, you will need to read about the printing procedure on a certain page on that website. Some pages require you to download their coupon printing software while on some; you are not required to download anything. When you visit the website, scroll through the offers and select the ones you have interest in by ticking the check box provided for each coupon. After this, you will be required to select the number of coupons per offer and then print them out. Sort and clip the coupons together with their shops. Very simple process huh? Nevertheless, there are some other things you need to know about printable grocery coupons. First, some stores do not accept them. Most grocery chains do accept them but there are a few smaller stores that will not. Hence, you are recommended to give the store a call firstly if you doubt its acceptance. Secondly, many of the websites have limits on the number of coupons you can print in a day, week, or month. This number, however, varies from site to site. In closing, printable coupons are very good alternative to the coupons found inside Sunday newspapers due to their ease of use and instant accessibility.